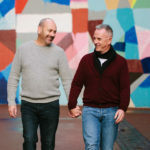 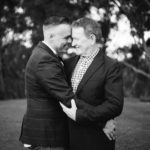 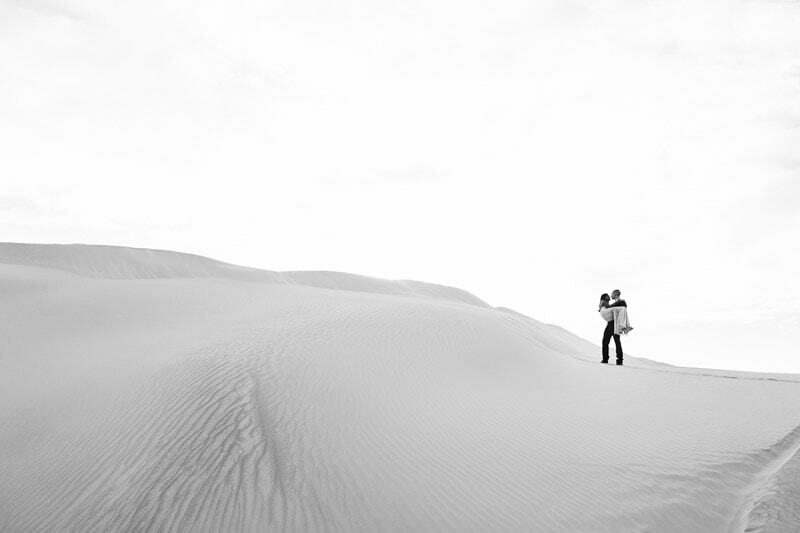 I love adventurous couples who are willing to go that extra mile (literally) for their engagement photos. 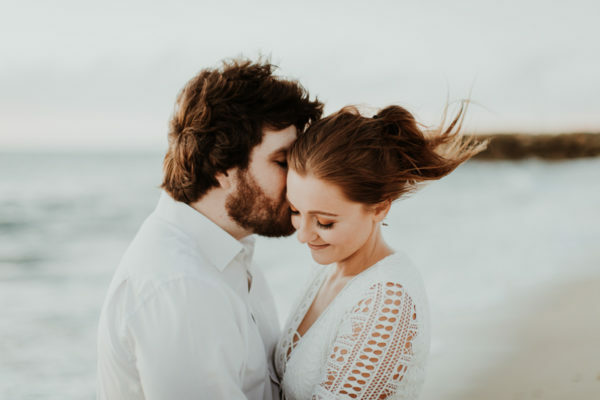 It creates a special and exciting experience for all of us. 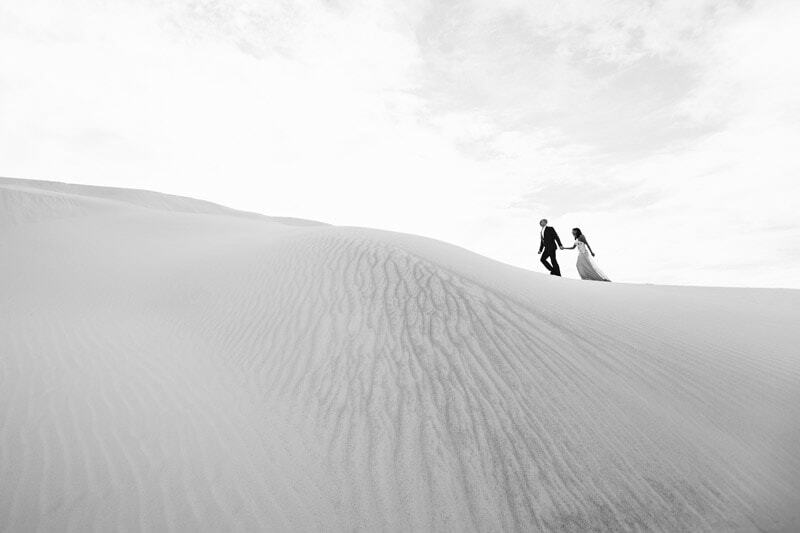 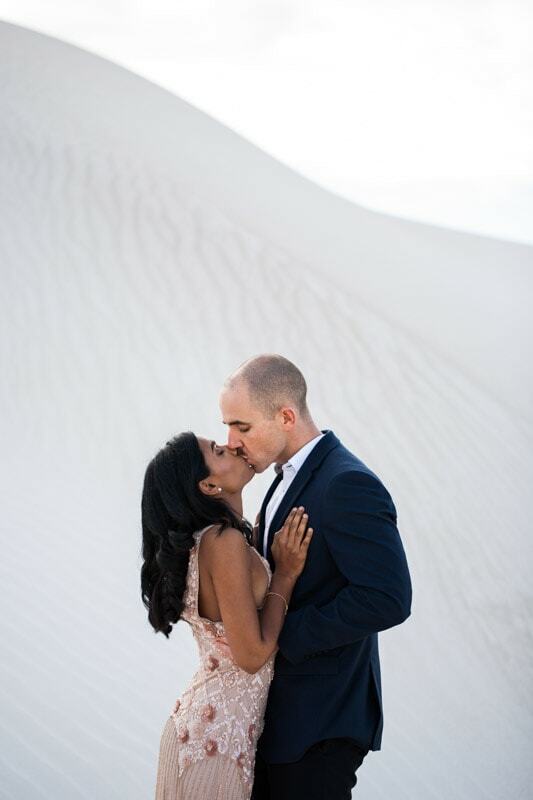 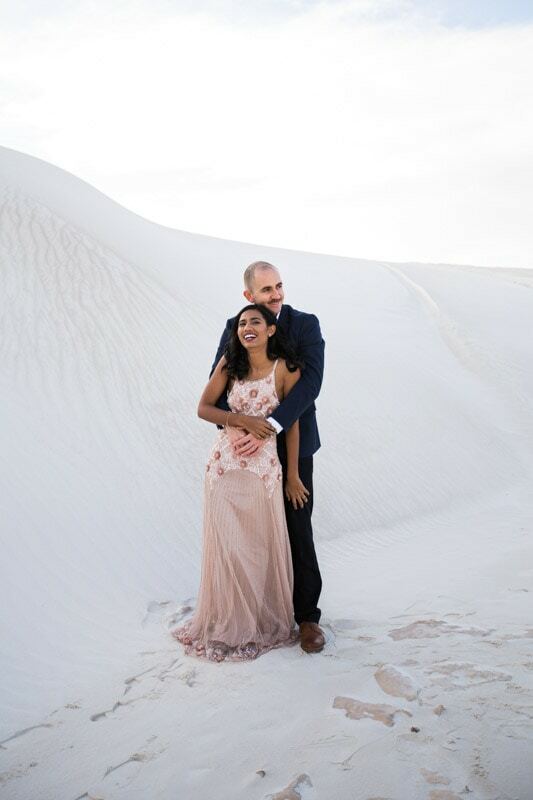 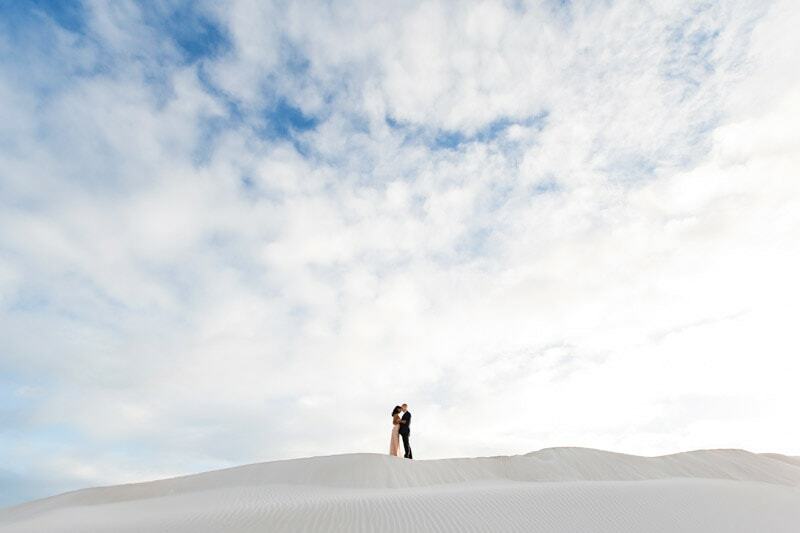 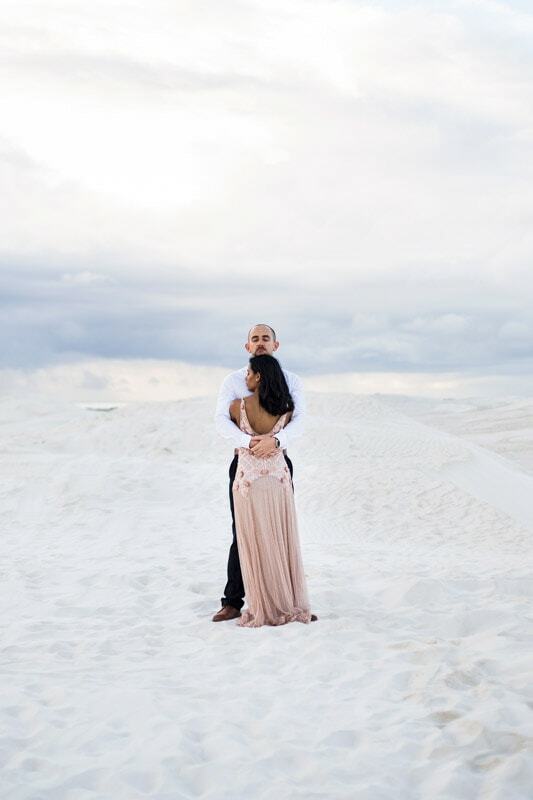 Melissa and Mathew wanted a unique landscape for their pre wedding photos so we road tripped to the stunning sand dunes of Lancelin for their engagement shoot. 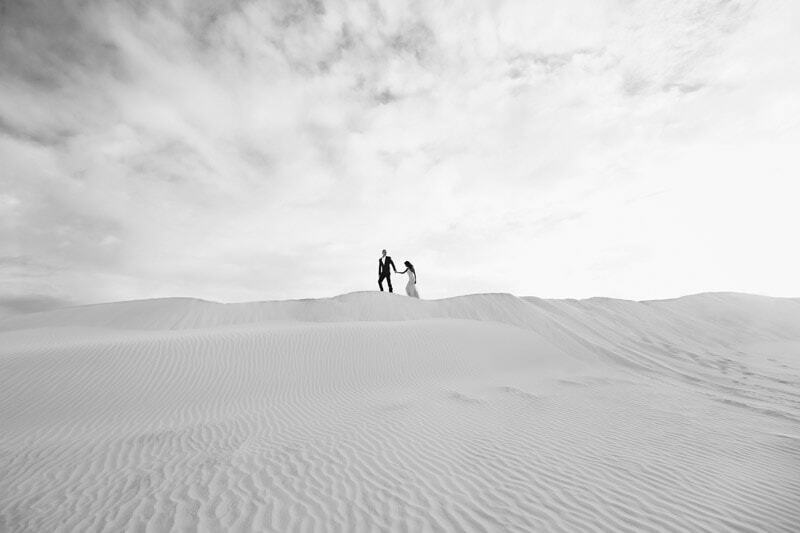 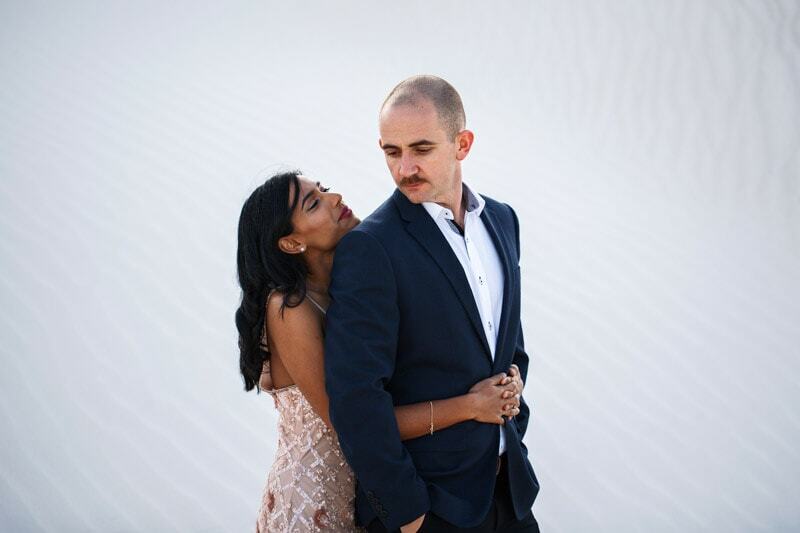 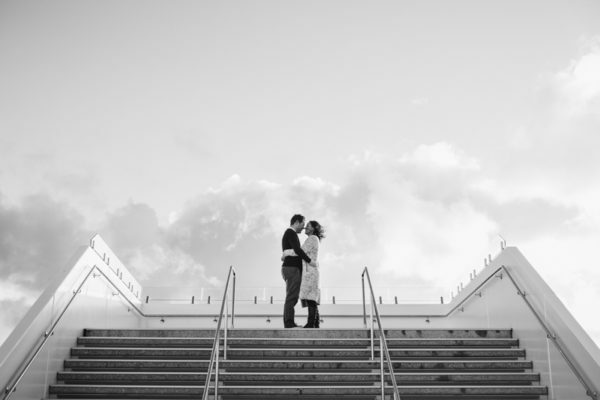 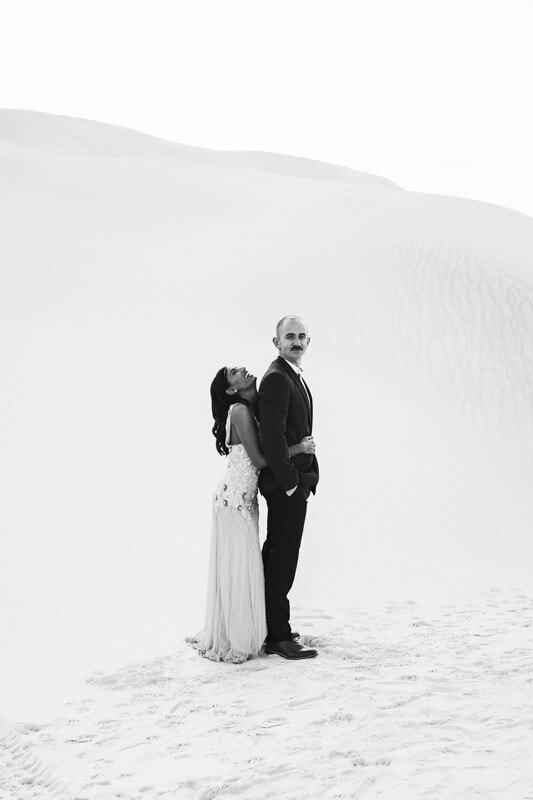 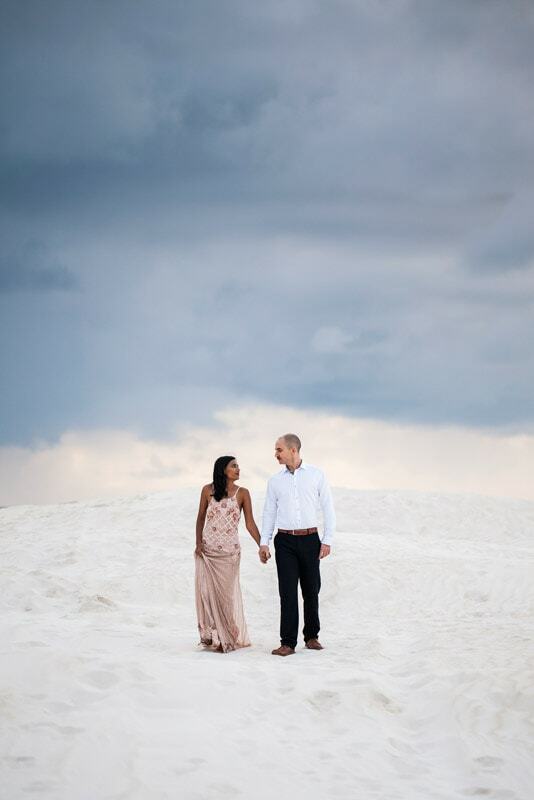 Melissa and Mathew’s Lancelin engagement shoot is one of my favourites I’ve photographed. 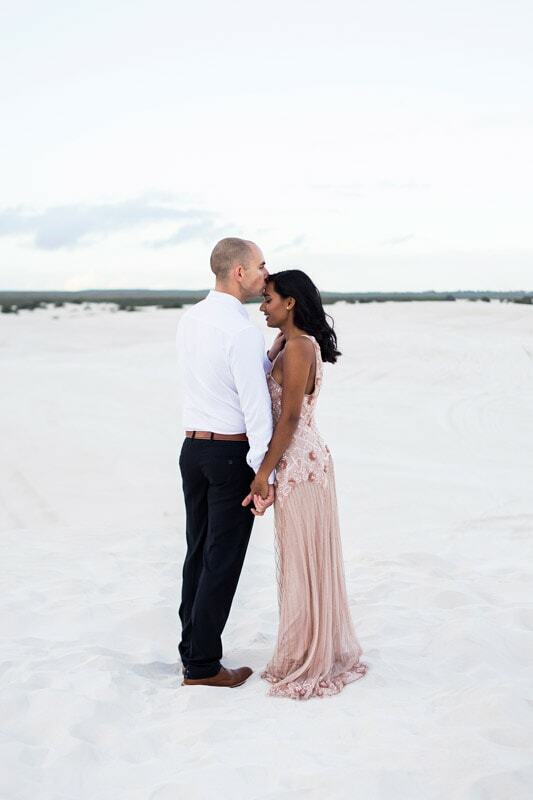 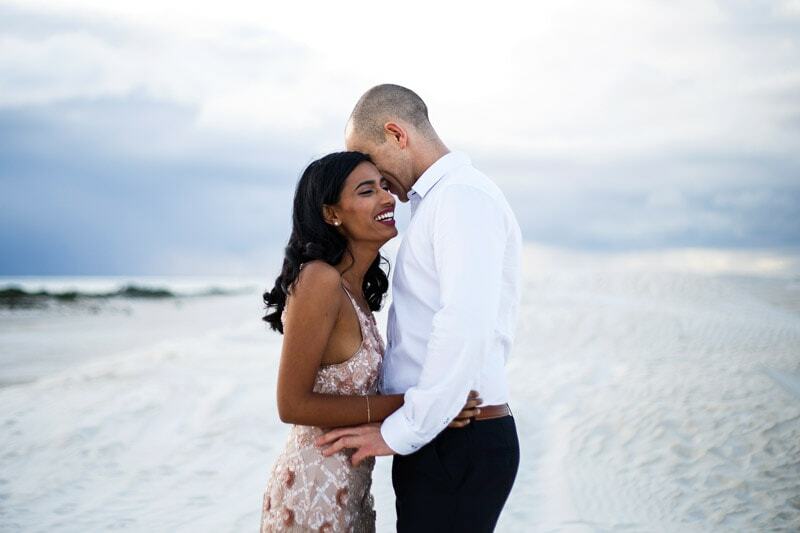 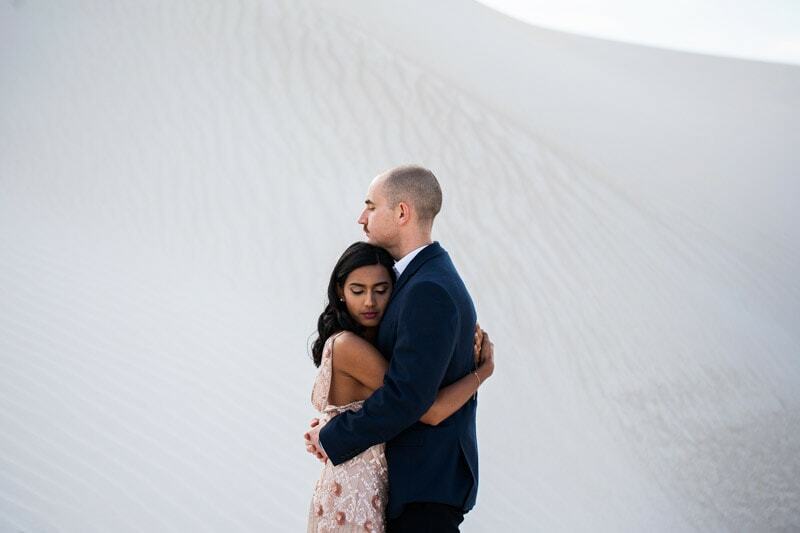 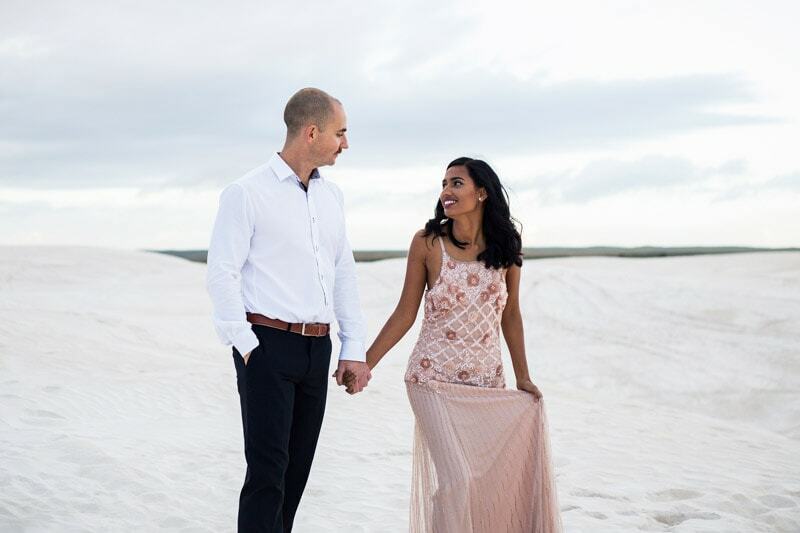 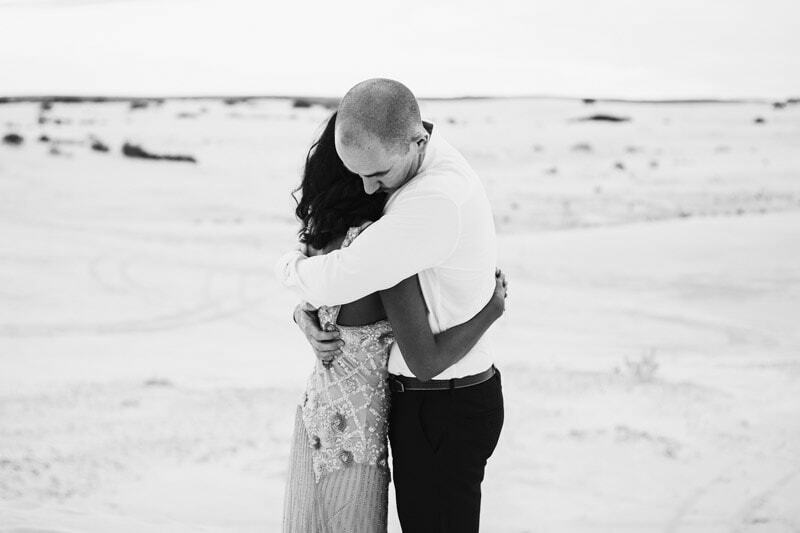 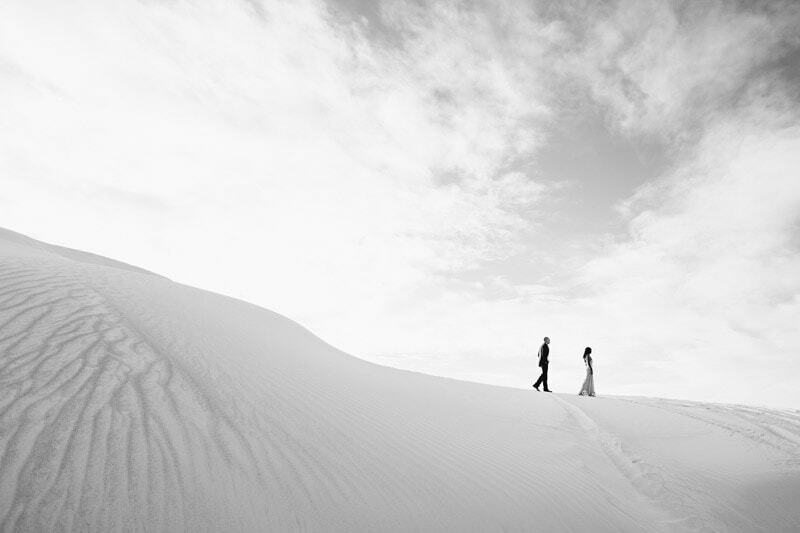 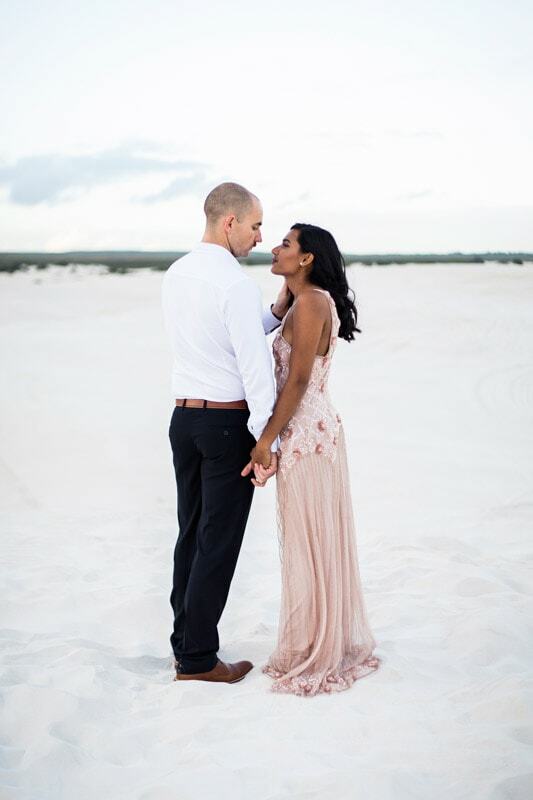 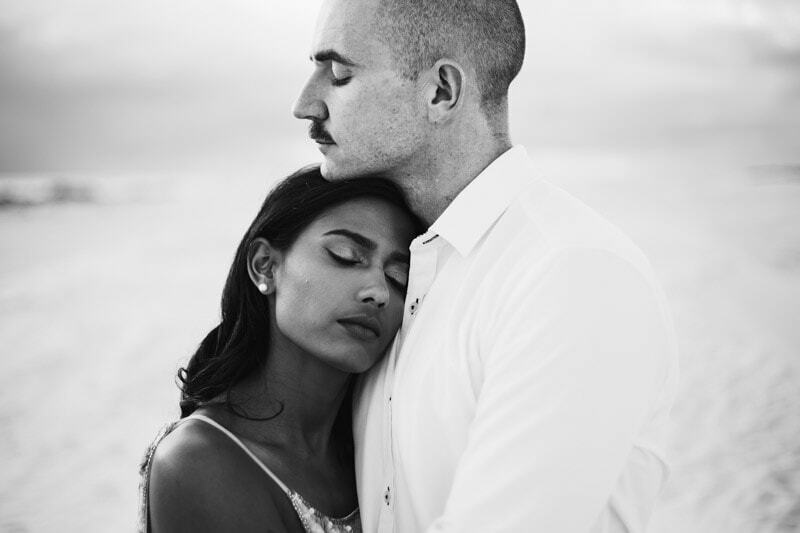 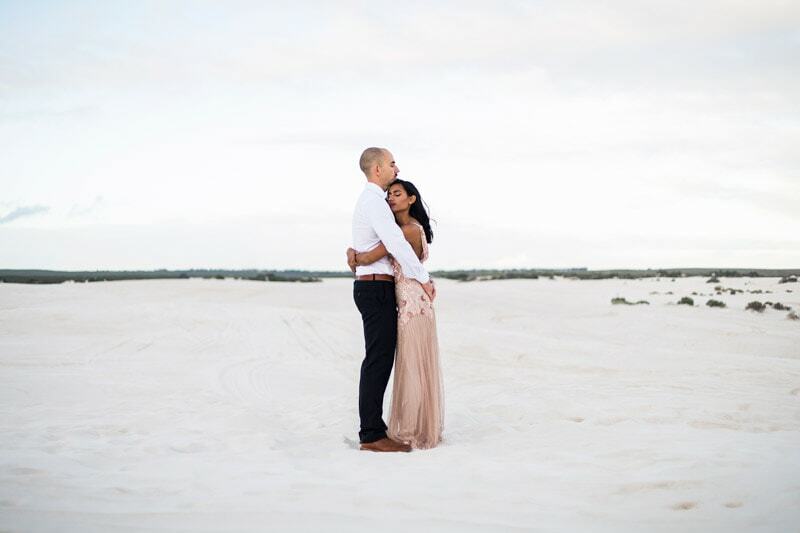 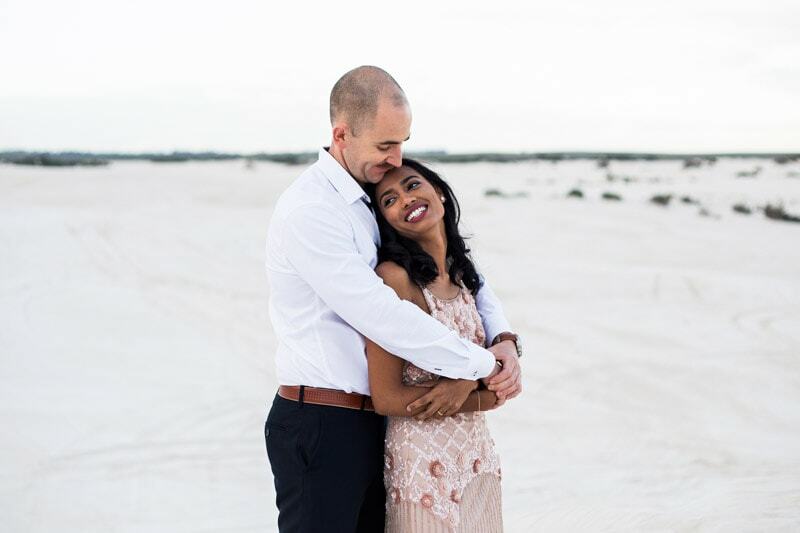 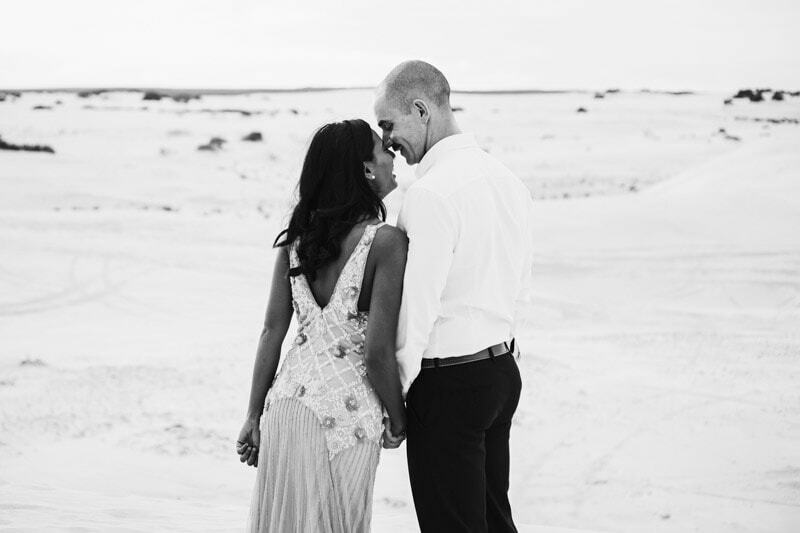 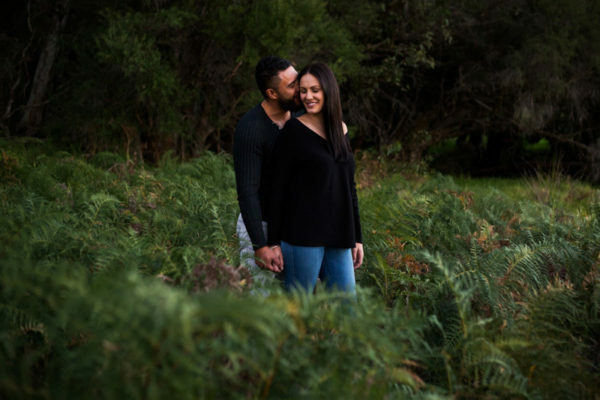 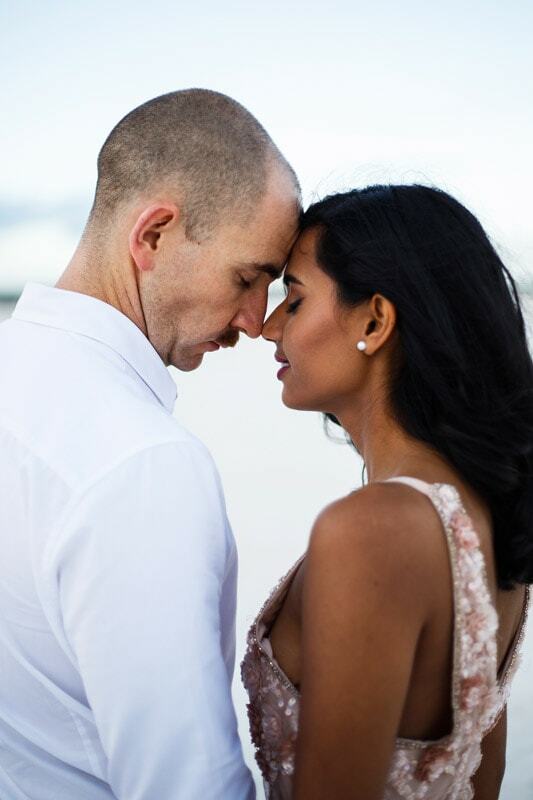 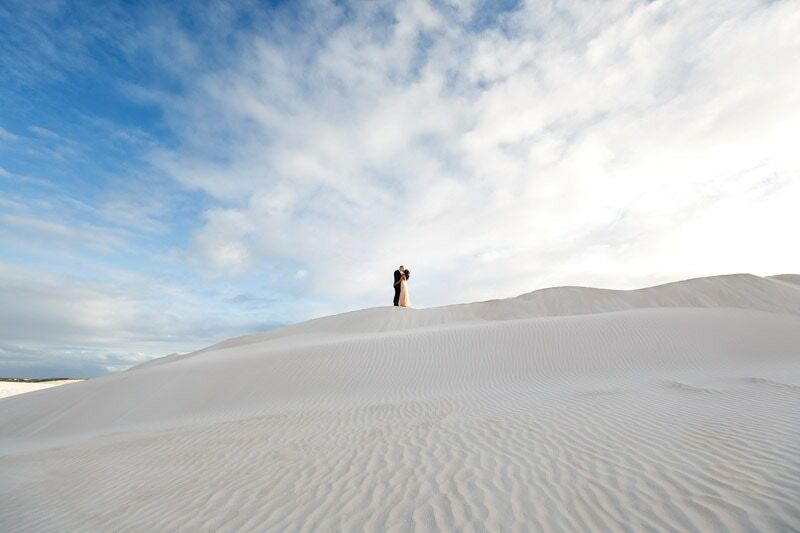 Check out their Lancelin pre wedding photos below.